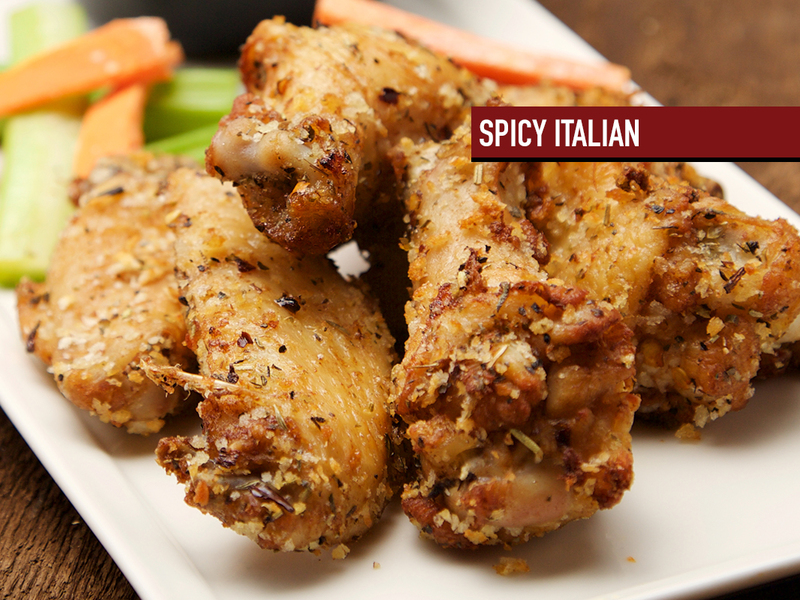 We haven’t just been voted best pizzeria, but our wings have been voted to be among the best too. 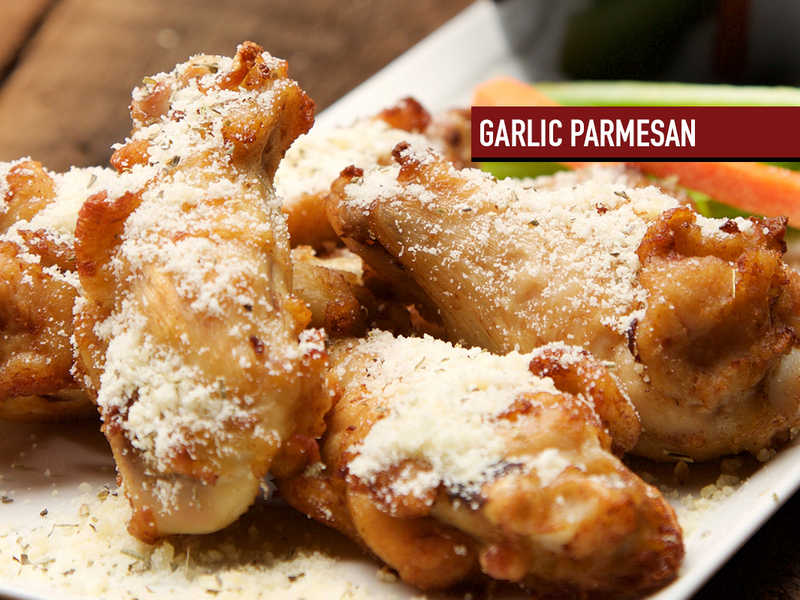 They’re as flavorful and as imaginative as our pizza, and new flavors, inspired by our 57-unique pies, are always finding their way to our menu. 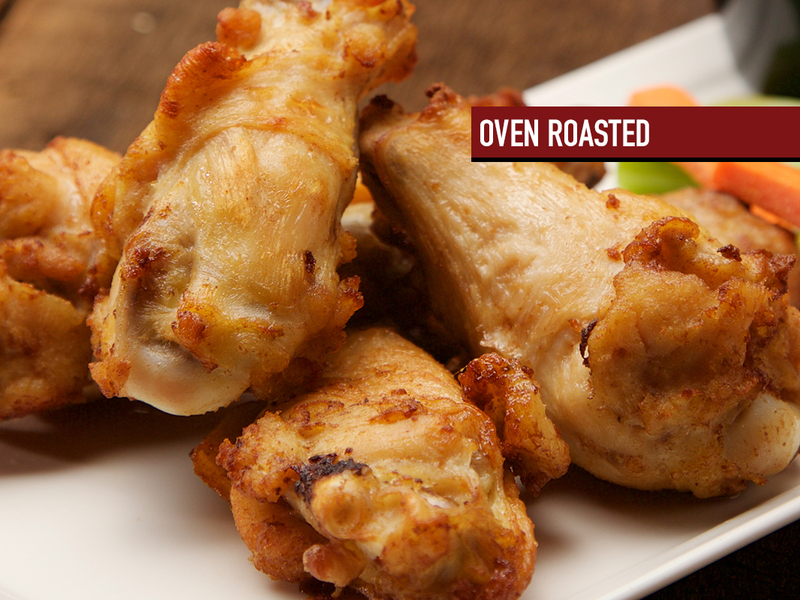 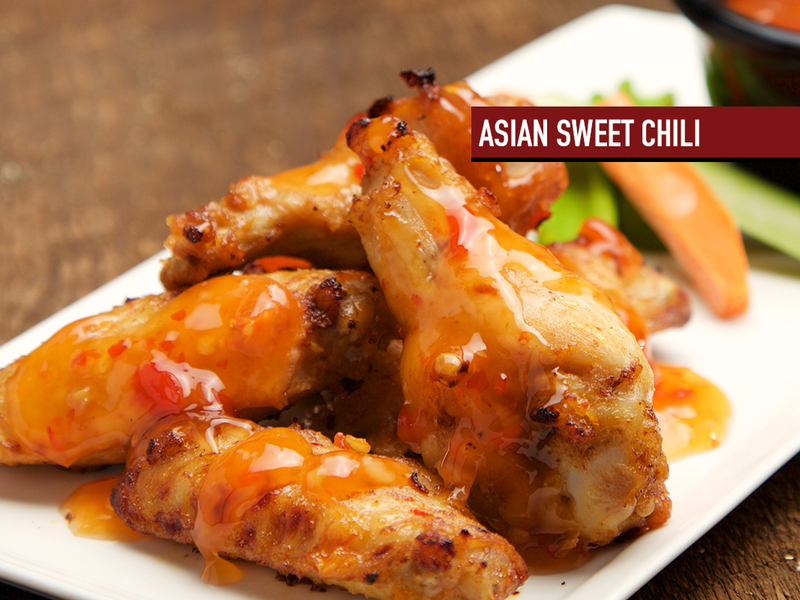 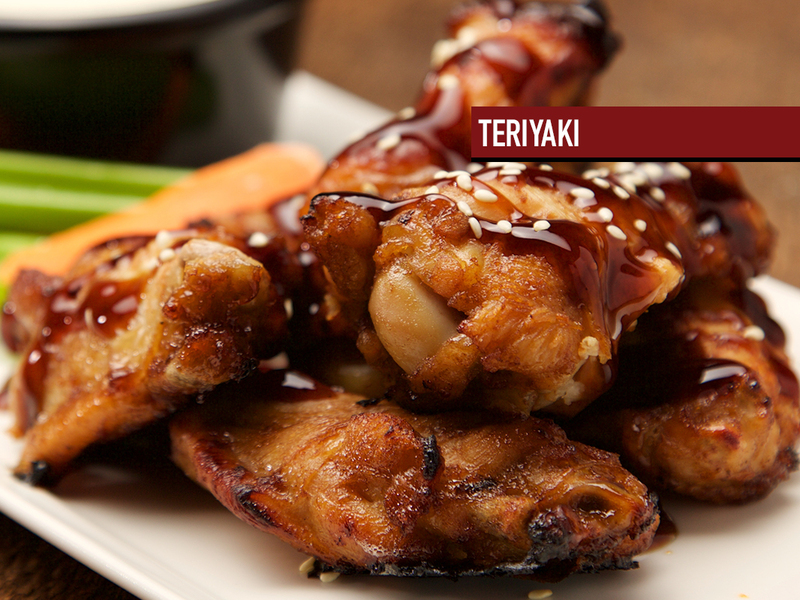 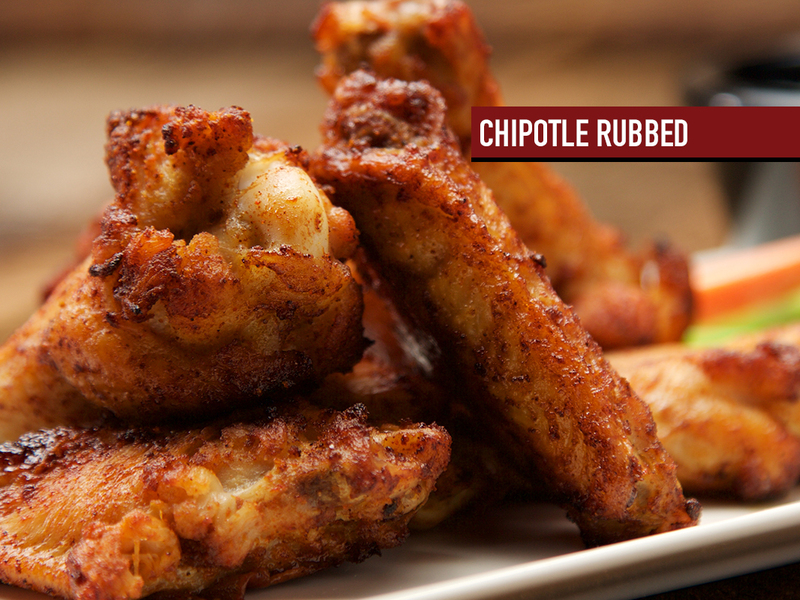 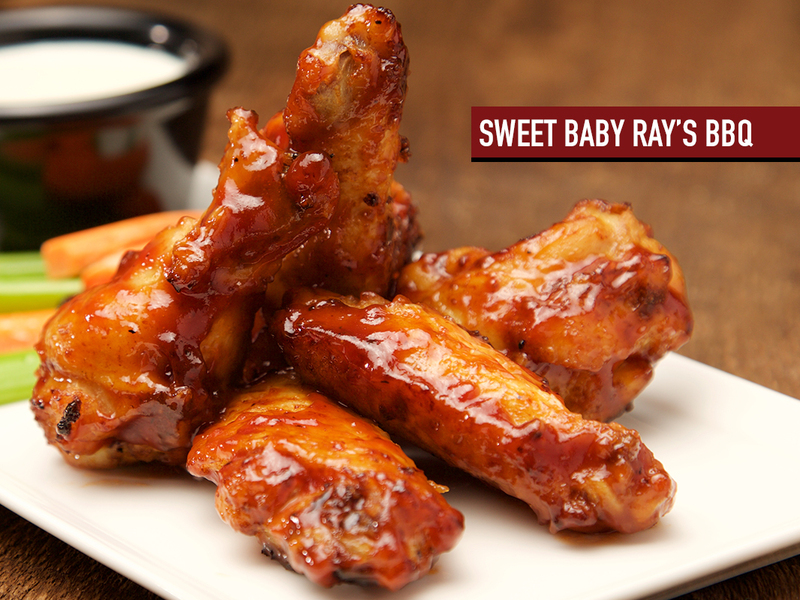 Plumped, sauced and baked… you’ll know right away we’re not wingin’ it with these beauties. 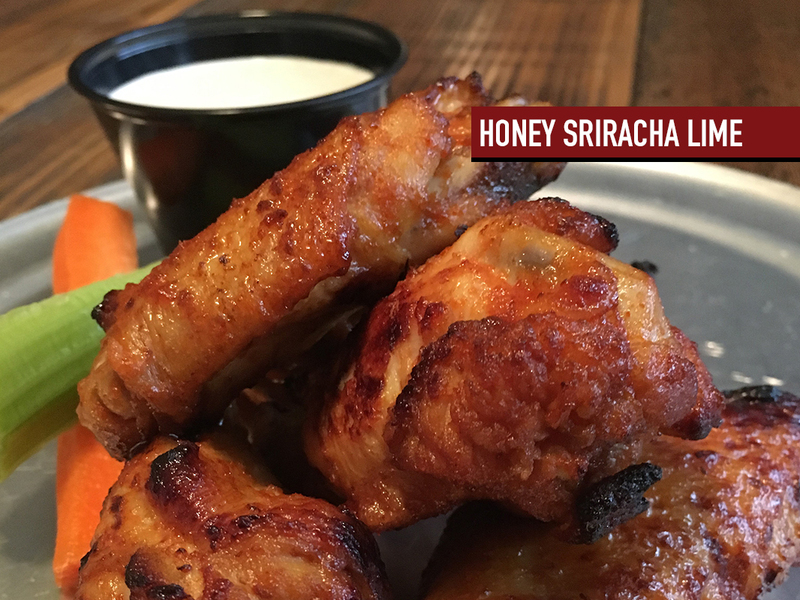 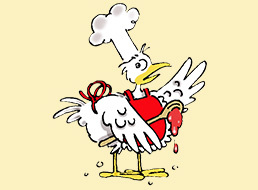 We’ve robbed the same chicken-coop that the folks who invented them in Buffalo, NY did, so now you can get the exact same wings at Coburg! 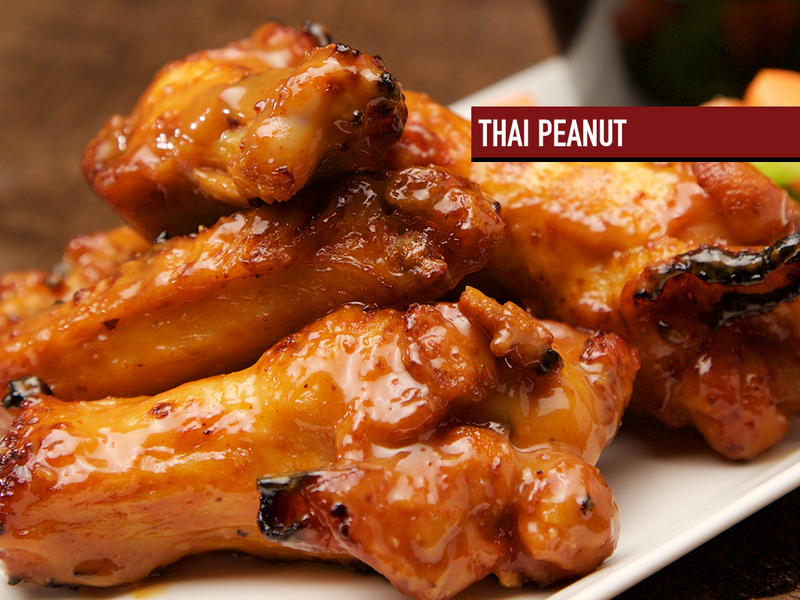 Served with carrots, celery. 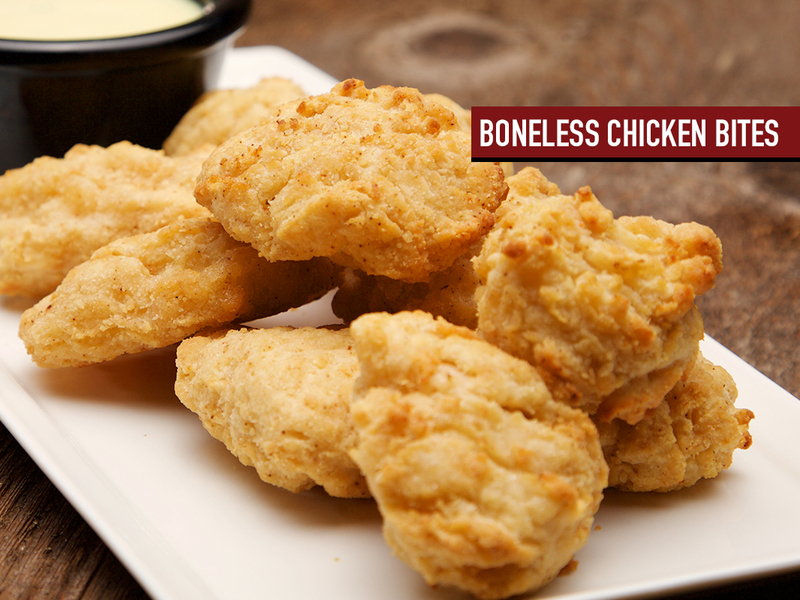 (except Bites, served with honey mustard.) 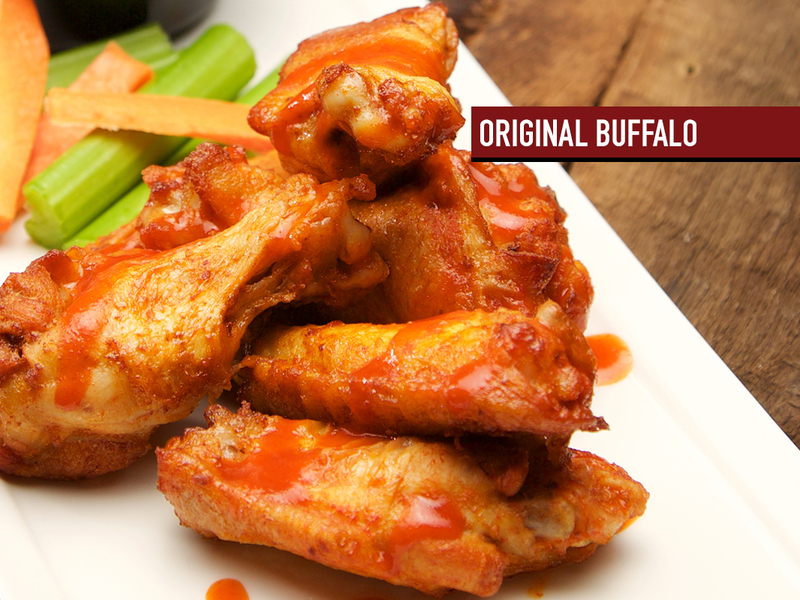 All orders include nearly a pound of our award-winning wings.